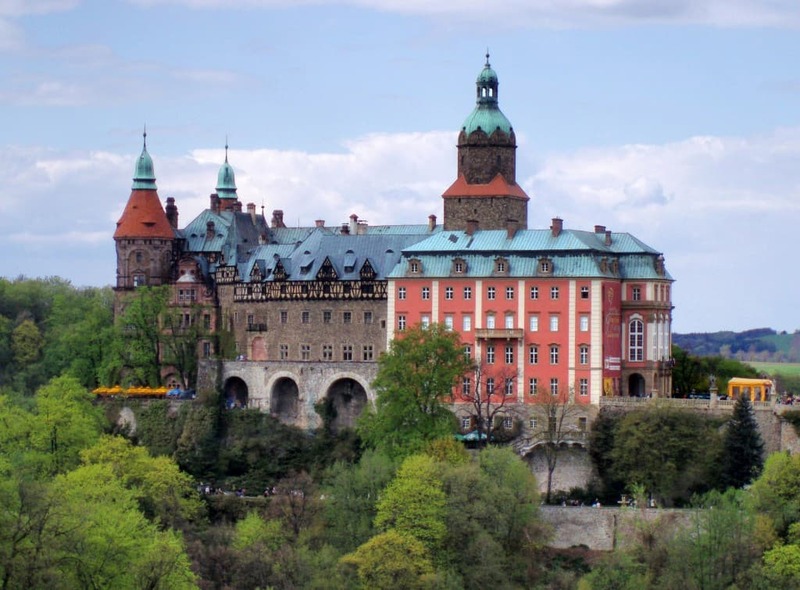 When thinking about castles and palaces; Most people think about England, Germany or France but they probably should add Poland to that list as well. 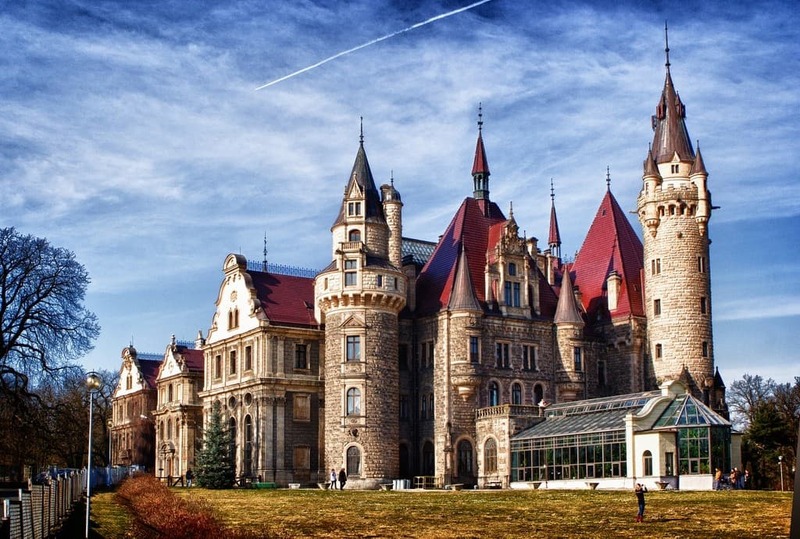 With its rich history and culture there are some amazing castles and palaces in Poland. Here are our favorite. The main building of Kliczkow castle was built in 1585 in Renaissance style. It is currently a luxury hotel. Lazienki Palace or (The Palace on the Water) is a Baroque palace in Warsaw’s largest park called Royal Baths Park. 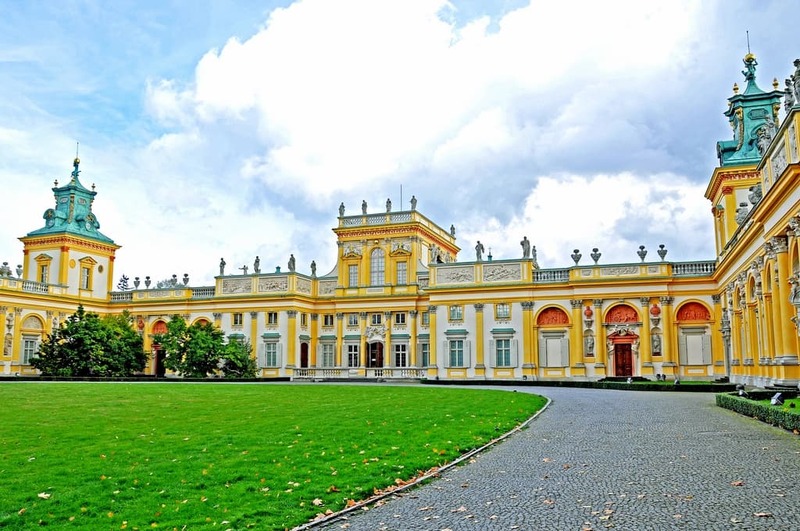 It was constructed in 1689 and later remodeled between 1764-1795 as the summer residence of the last king of Poland Stanislaw II Augustus. 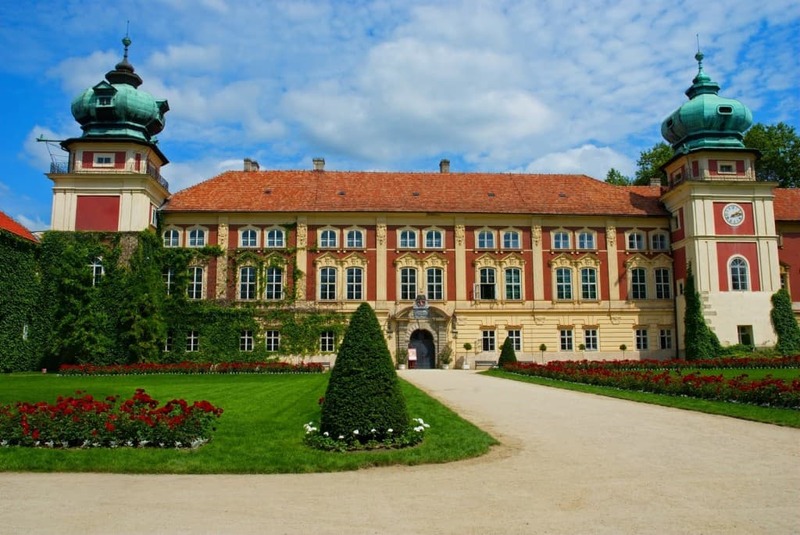 Lancut Castle was erected in 1642 and is the most famous aristocratic residence in Poland. The castle contains a large collection of horse drawn carriages and it surrounded by a picturesque park. Pieskowa Skała castle, built by King Kazimierz Wielki, is one of the best-known examples of a defensive Polish Renaissance architecture. It was erected in the first half of the 14th century. It is located within the boundaries of the Ojców National Park, 27 km north of Kraków. The Castle is currently closed for remodeling and is scheduled to reopen in April 2016. Wilanow is a baroque palace built in 1677 as the royal residence for king Jan Sobieski III. The palace has some of the most beautiful interiors and gardens. The Royal Castle in Warsaw was the official residence of the Polish monarchs. The castle and old town were completely destroyed during World War II. It was finally rebuilt in 1980. 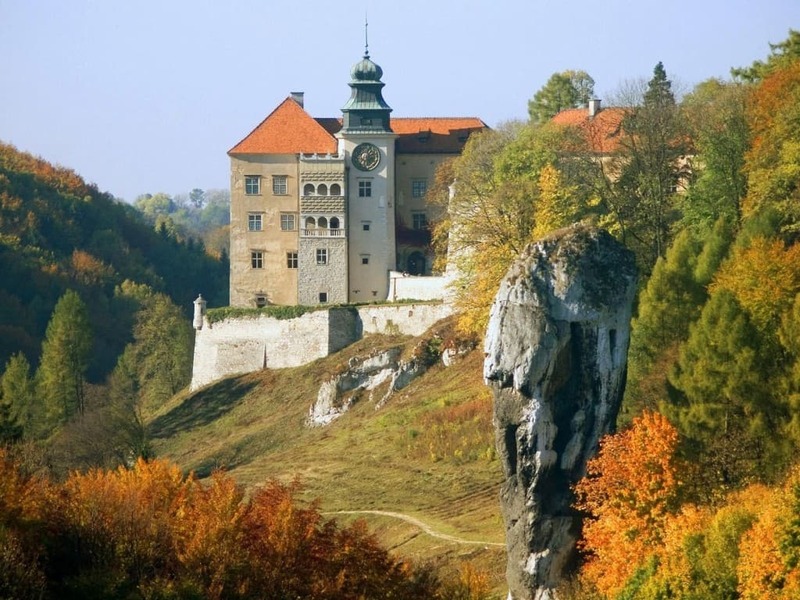 Bedzin Castle is located in southern Poland. The stone castles poland dates to the 14th century. 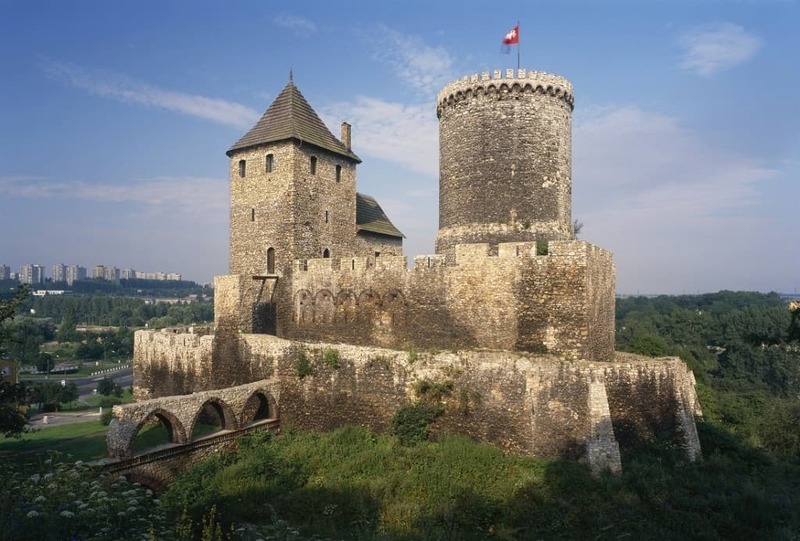 The fortress was meant to hold off any invasion coming to Lesser Poland from Bohemian or Silesian lands. 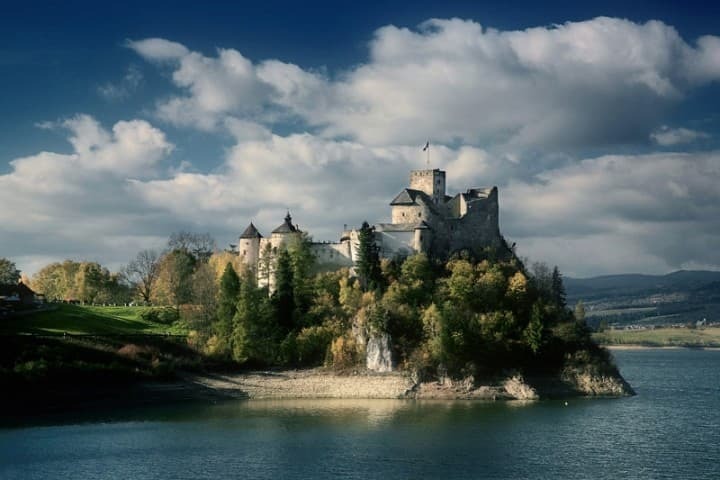 Czocha castle was built as a stronghold and dates back all the way to 1329. It has been featured in several films. Recently the castle was used as the setting for the College of Wizardry a live action role-playing game (LARP) that takes place in the Harry Potter universe. Niedzica Castle is in the southernmost part of Poland. It was erected between the years 1320 and 1326. It is one of the most picturesque castles Poland. Although much of the castle is in ruins; its dungeons and several rooms survived. Wawel Castle in Krakow was built at the behest of Casimir III the Great, who reigned from 1333 to 1370, and consists of a number of structures situated around the central courtyard. Wawel constitutes the most historically and culturally important site in Poland. For centuries the residence of the kings of Poland and the symbol of Polish statehood, the Castle is now one of the country’s premier art museums. Moszna Castle dates back to the 17th century. Currently it is used as a museum and hotel. Ksiaz Castle was built in 1288-1292 under Bolko I the Strict. It is located on a rock cliff and lies within a protected area called Książ Landscape Park. Besides being a museuem it is also a hotel. 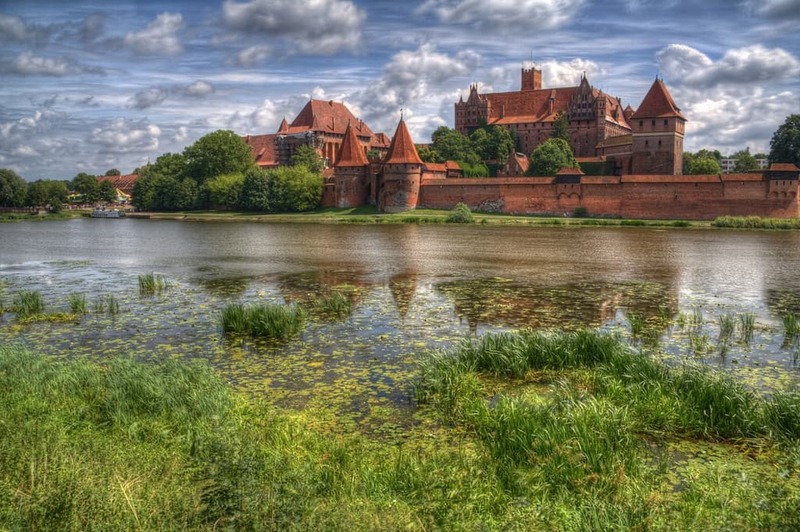 Malbork Castle is the largest castle in the world by surface area. It was built in Prussia by the Teutonic Knights, a German Roman Catholic religious order of crusaders. The castle is a classic example of a medieval fortress and, on its completion in 1406, was the world’s largest brick castle. UNESCO designated the “Castle of the Teutonic Order in Malbork” and the Malbork Castle Museum a World Heritage Site in December 1997. This is a must see castles Poland. Looks like you enjoyed the trip to Poland. I am orginally from Poland (Poznan). Did you visit Poznan too? Yes, Poznan is a beautiful city and very underrated. Love Poland! Next story The World’s Scariest Hike?